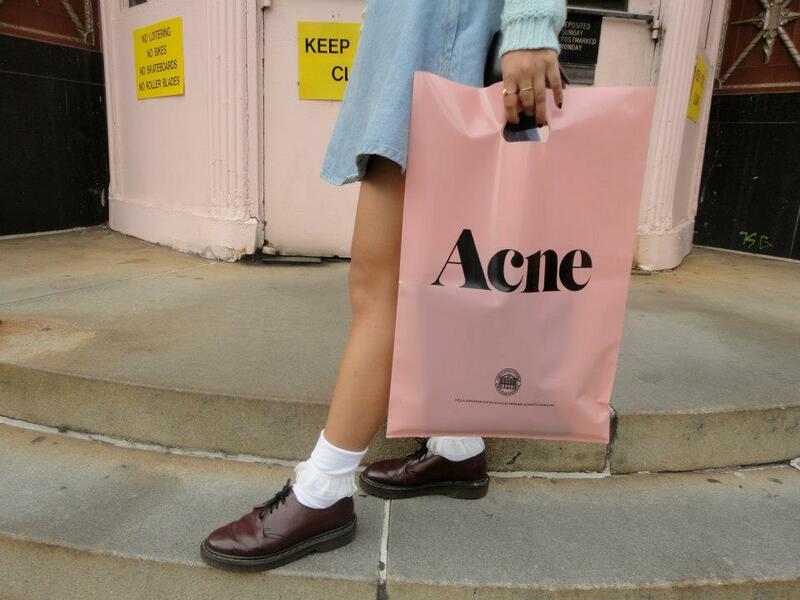 Acne's store will open for the first time in Japan. It will open on 14th Dec, and I'm going to Tokyo on 16th. Acne is calling me? Although its clothes are beyond my hands, I'll go there and just look around if I have time in Tokyo. Let's go together! I love this brand!! Thank you for your comment,Jane. Great! I'll check its address.